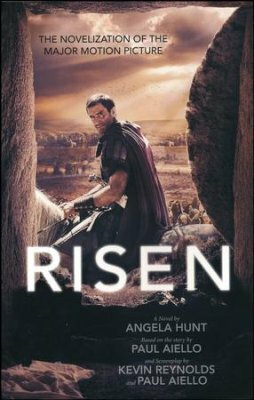 Risen - A powerful novel based on the major motion picture! Roman tribune Clavius has the responsibility of guarding Yeshua's tomb. He knows he's answerable to Pilate. When Christ's body disappears, he'll stop at nothing to identify the "thief." Will his investigation unearth answers that shake his beliefs---and all of history? Click the button below to add the Risen to your wish list.